APRA will recognise Midnight Oil’s cultural contribution by awarding the band the Ted Albert Award for Outstanding Services to Australian Music at the upcoming APRA Music Awards. 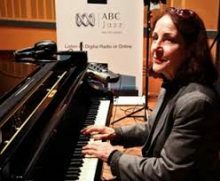 Melbourne’s City of Stonnington will host the Jazz Industry Summit in May. 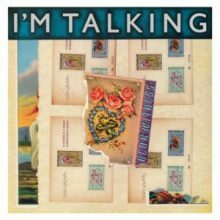 Amazon has created a Made In Australia playlist featuring Australian artists covering Australian songs. 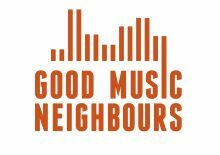 The Andrews’ Victorian Government is offering the third round of grants for the Good Neighbours program. Ed Sheeran again has the No.1 album in Australia with his "÷ (Divide)" album for a twenty-sixth week in total, and fourth week in a row since it's return to the top. Drake scores a ninth week at the top of the ARIA Singles chart with his track "God's Plan", just in time for his son's resurrection this weekend (i.e. Easter). The track holds the top spot in America, Canada, New Zealand and Ireland also (9th week in each territory). Australian music royalty including Cold Chisel’s Ian Moss, country queen Kasey Chambers and one-time King of Pop where at Parliament House in Canberra on Tuesday to spread the word and the word was “copyright”. Download will happen for Sydney for 2019 after debuting in Melbourne last weekend. Sydney ridiculous Liberal government induced lock-out laws has claimed another scalp, according to Sydney musician Danny G Felix. The iconic Circular Quay music venue may be on the verge of closing. 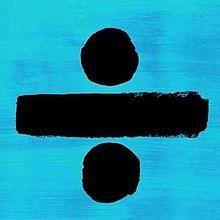 The Ed Sheeran onslaught continues at the top of the ARIA Albums Charts for a 25th week for his third album "÷ (Divide)", matching the amount of time that a classic Aussie album achieved in 1986 and 1987. Drake sees his track "God's Plan" hold for an eighth straight week as the No.1 song on the ARIA Singles Chart. Talking with PP Arnold is like talking to a music encyclopaedia and it talking right back at you. 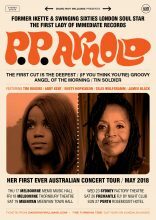 PP Arnold lived music history. She was there with The Small Faces, had songs produced by Mick Jagger and Eric Clapton and written by Barry Gibb. 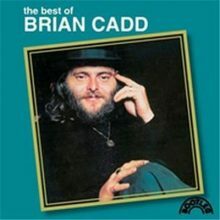 One of her songs was a duet with Rod Stewart in a band featuring Keith Richards and Ron Wood. 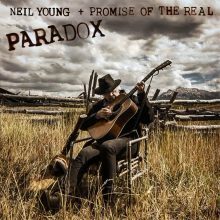 Major new titles coming this week from: Neil Young, George Ezra, Jack White, Dami Im, Rick Parfitt, Led Zeppelin (re-issue), Preoccupations, Don McLean and a new So Fresh compilation. Anthony Albanese MP and 2017 Ambassador for Record Store Day Australia has officially passed to baton to 2018 ambassadors Michael Chugg, Amber Lawrence and Dan Sultan. The City of Melbourne has revealed a bold three-year strategy to build on the $1billion music industry. The Melbourne International Jazz Festival has a lot of surprises for 2018 including a collaboration called The Others pairing jazz geniuses Paul Grabowsky and James Morrison with Rock God Kram from Spiderbait. Police have dismissed a connection between a man who emailed a bomb threat shutting down a concert by The Roots at SXSW to the three other bombings in Austin this past week. 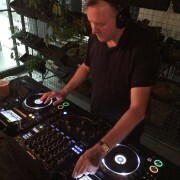 Melbourne music businessman James Young has announced he will put his name forward to run for Lord Mayor in the City of Melbourne. 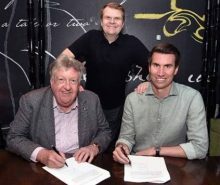 The Unified Music Group, founded by Jaddan Comerford, has signed a global distribution deal with Sony Music. Ed Sheeran holds again at No.1 for a 24th week with his third album "÷ (Divide)" and it could be there again next week, as he has two more shows in Brisbane this coming week before heading to New Zealand next week. It's Drake and his "God's Plan" at the top of the ARIA Singles Chart for a seventh straight week, becoming his longest running No.1 in Australia. 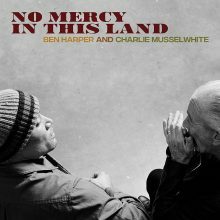 When Robert Goodge of I’m Talking called into Noise11 to talk about the expanded reissue of the band’s one and only album ‘Bear Witness’ he said it was his first interview in 28 years. Major new titles coming this week from: Stone Temple Pilots, Eskimo Joe (re-issue), XXXTentacion, They Might Be Giants, Billy Ray Cyrus, Scotty McCreery, Kim Wilde, Snoop Dogg, The Fratellis and the Love, Simon soundtrack. Triple J’s Ben & Liam will broadcast live from the Melbourne Town Hall on Good Friday with a dose of funny mixes with a smidge of song. Gang of Youths, Amy Shark, Paul Kelly, Jessica Mauboy and Ainslie Wills have songs shortlisted for the APRA Song of the Year for 2018. EveryOneBand, a project conceived by Mark Callaghan of GANGgajang, has gathered up some of the biggest names in Australian music for a charity song for Support Act and is inviting you to join them. Ed Sheeran's current national tour of Australia helps his third album "÷ (Divide)" to regain the top spot on the ARIA Albums chart for a 23rd non-consecutive week as the top selling album here. Drake holds for a sixth consecutive week at the top of the ARIA Singles Chart with his "God's Plan" tune, now equalling his former run at the top in Australia.